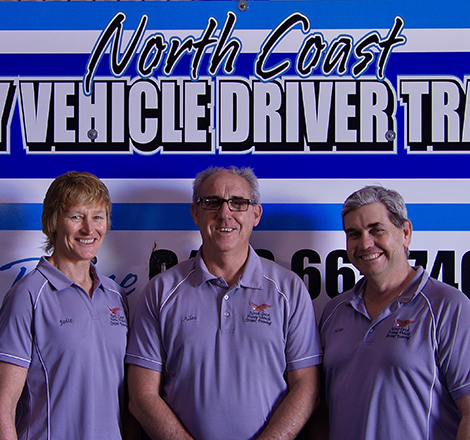 At North Coast Heavy Vehicle Driver Training, we take pride in providing an experience that is informative as well as memorable. We offer many classes of Heavy Vehicle Driver Training., including Light Rigid, Medium Rigid, Heavy Rigid, Heavy Combination and Multi Combination. We also provide a Bus Driver Authority course, for those wanting to drive a public bus or coach. 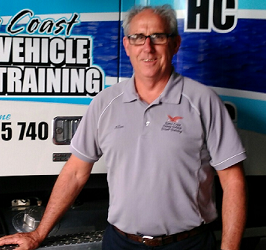 We also offer refresher courses for those truck drivers that have been out of the business for a bit and need a kick start to get back behind the wheel. 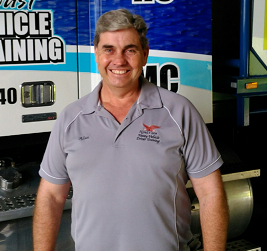 45 years working in the transport industry and Allan takes great pleasure in sharing his knowledge and skills with students on their journey to becoming fully qualified heavy vehicle drivers. Developing a relaxed working relationship whilst instructing and assessing is a key goal for me as it supports better learning and consequently a higher success rate at the time of assessment. 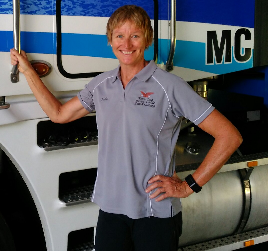 I enjoy the challenge of training students in a safe and secure environment, that enables them to become safe Heavy Vehicle Operators and to have the foundation to have life long careers with in the industry.